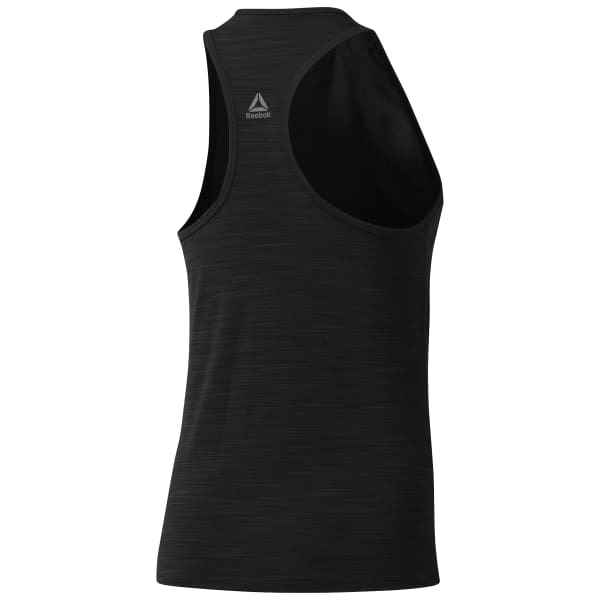 Run, lift, and roar in this women's ACTIVCHILL Graphic Tank. While you lay into an intense circuit session, Speedwick and ACTIVCHILL technologies team up to take down moisture and sweat. Mesh zones help regulate temperature. A graphic up front pulls in authentic athletic detail.